We look forward to seeing everyone and kicking off a fantastic school year. The first day for staff is Thursday August 23, 2018. After the one year contract extension, we now will be in active negotiations for the next school year. Listen for updates…. 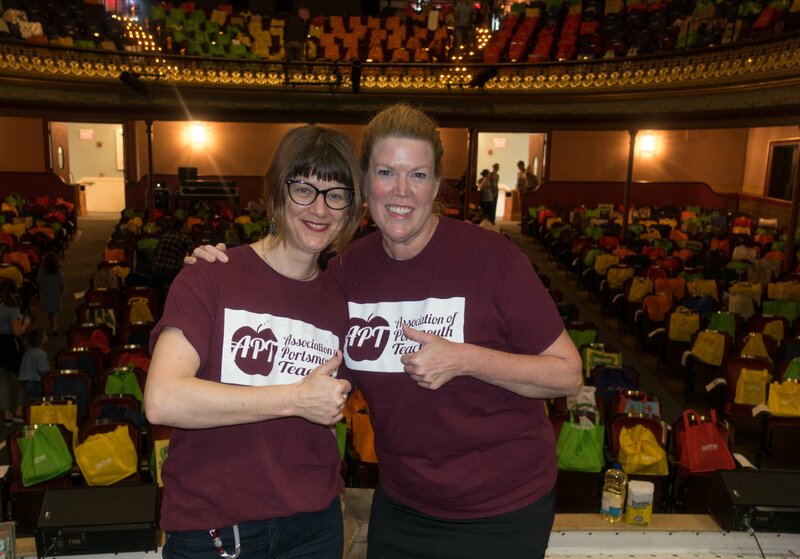 *Thanks to Anna Nuttall for organizing APT folks to volunteer at the Fill the Hall event in June to benefit local food pantry, Gather. We appreciate all of the members who took the time to sign up for shifts. 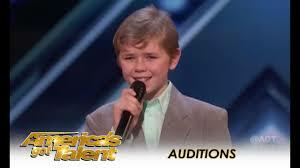 Congratulations to Maddoc “Patches” Johnson at PMS and his appearances on America’s Got Talent! He is a fantastic representation of a Portsmouth School Department student. See links below of his two performances. SCHOOLCARE Viverae Wellness Program: Are you getting your $800 in wellness benefits that all SCHOOL CARE subscribers can get every year? If you aren’t familiar with the Viverae Wellness program, log in and go to the Contract and Resources tab to access the interactive PDF to get started…this is well worth your time! APT Executive Board meetings will now shift to the THIRD Wednesday of each month at 3:45pm located at PHS Library. This should allow resolution for some of the conflicts that were facing folks on Thursdays. We look forward to seeing folks on September 19 for the first afterschool meeting. APT Reps from all buildings! We can have one APT Rep for every ten teachers in a building. Minimal time needed, meetings are once a month. Get Involved. Let the 2018-2019 school year begin!